I have a couple of announcements to make, ones that I have been looking forward to making for quite a while. In 2002 my son was involved in an auto accident and suffered a traumatic brain injury. 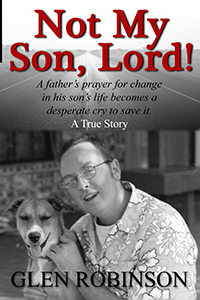 The story of his recovery is nothing short of miraculous and is covered in a book I wrote back in 2004 entitled Not My Son, Lord. That book was published by Pacific Press and recently went out of print. Many have been asking how they could get copies of it since then. I’m pleased to announce that Not My Son, Lord is now available in both print and ebook versions. The print is currently available on CreateSpace.com, but should be available on Amazon within a few days. The ebook version is available on Amazon and other online stores. But here’s where I let you in on a little secret. For a limited time, the ebook version will be available FREE to members of my Readers Club. All you have to do sign up on the header or sidebar here on the website. 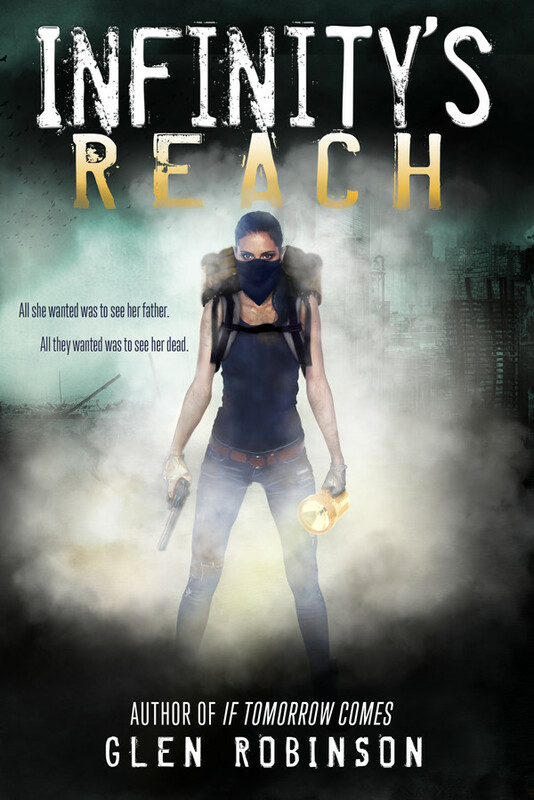 Second bit of good news: Infinity’s Reach has a new cover! Celeste Perrino-Walker introduced me to Lori Follett over at Wicked Cover Designs when we were doing Salome’s Charger (which is doing quite well, thank you) and I was so impressed that I decided to ask her to redo the cover of Infinity for me. I’m happy with it, and hope that it results in some more sales. Let me know what you think. I’ve got some interesting sales and discounts coming up in the next few weeks, so make sure you stay tuned.